Ushan enjoys a broad-based international arbitration and litigation practice. Ushan regularly appears in commercial arbitrations, before the ICC and the SIAC, in cases concerning subjects such as private equity investments, software contracts and commodities. He also has experience in both trial and appellate litigation in Singapore. He is frequently instructed as counsel in relation to corporate and commercial disputes especially in the areas of banking, property, financial and investment-related claims and defamation and reputation protection. 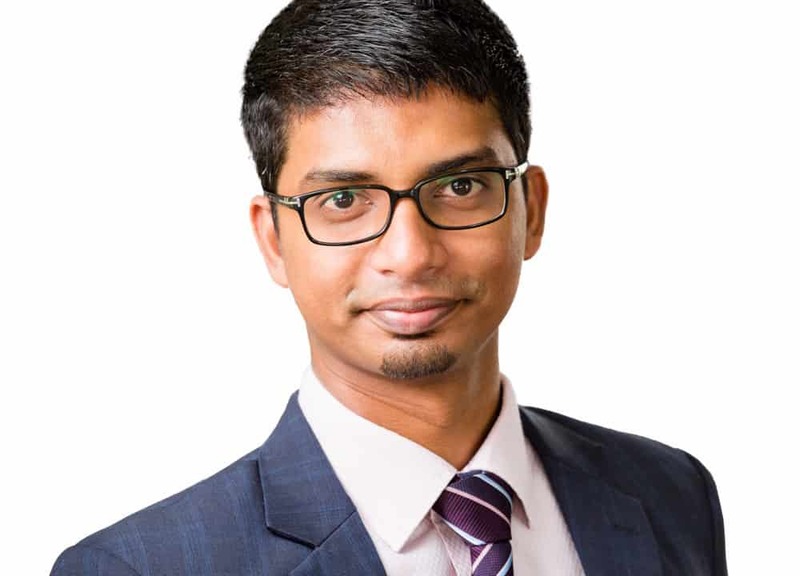 Ushan graduated from the National University of Singapore with a Double Degree with Honours in Law and Business Administration (Finance) in 2010. He was called to the Singapore Bar in 2011.